11 September 2018, Randall Kune appointed to the Magistrates’ Court of Victoria. The Governor in Council has today appointed as Magistrates: Stephen John Ballek, Jacqueline Annette Billings, Letizia Mariela Torres and Randall Joshua Kune. 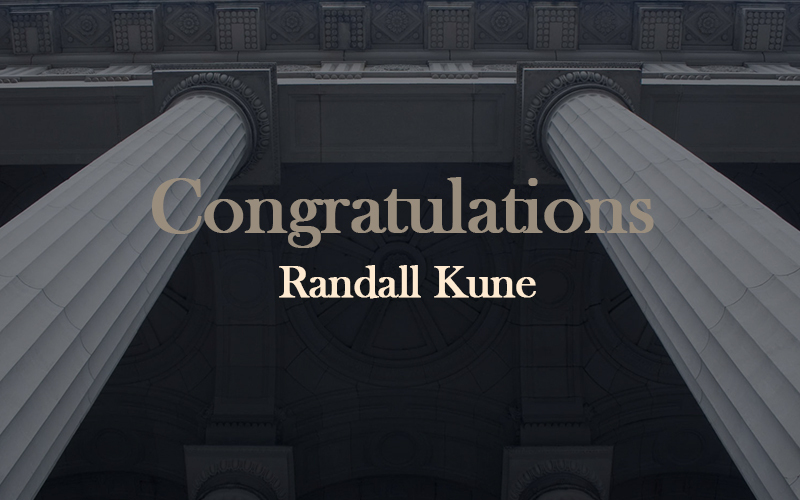 Randall Kune has been a member of the Victorian Bar for a total of more than 16 years. He was admitted to practice in April 1996 and first signed the Bar Roll in May 1999. He read with Helen Symon (now QC). He also practised as a Solicitor. He has taught at the Monash Law School as a Sessional Lecturer since 2001; then as a Senior Fellow since 2012.